Wearable application development technology holds our future for businesses. Invention and success of multiple wearable devices like Google Glass, Smart Watch, Apple Watch, Android wear and fitness/ healthcare wearables have transformed the lifestyle of us. Winds of change are already there and wearable devices are making waves in the market. 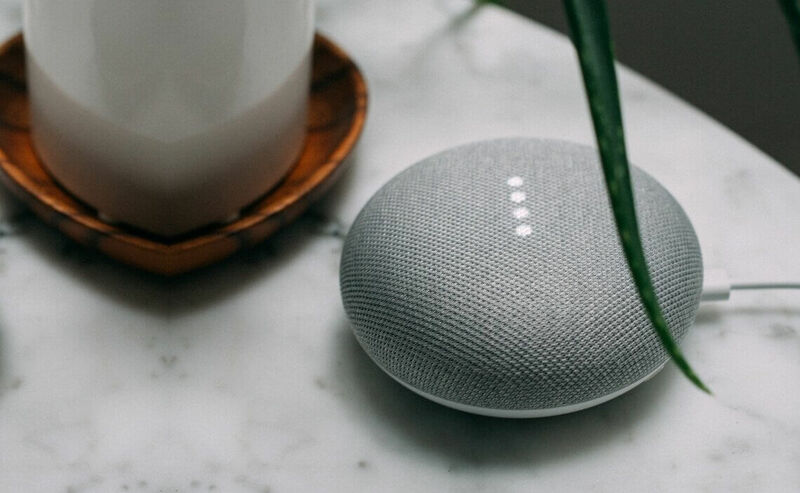 Now is the time for any business to adapt to innovations and understand the changing needs of consumers to stay at the top. We are leaders in custom mobile app development for several years and now extended our technology stack to best-selling gadgets for connected future. Let’s Nurture offers groundbreaking wearables app development services across all the platforms leveraging cutting-edge technologies. Our expert team of wearable development has hands-on experience in delivering robust, innovative, interactive and high performing wearable apps for diverse industries like healthcare, fitness, lifestyle, gaming or utilities, you name it, we’ve catered it. What will the wearable future look like? Hire Wearable app developers at Let’s Nurture who are proficient in completely transforming the businesses into wearable platforms enhancing customer experience by fulfilling various business requirements. 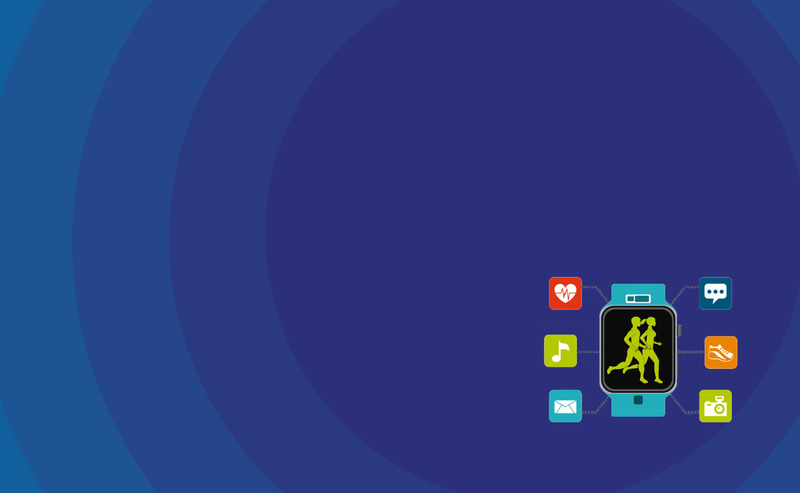 Why choose us as your ideal Wearable App Development Partner? We breathe innovations and wearable applications development services is one of our forte for many years now having developed custom wearable apps for our clients in 12+ countries. By choosing us for your wearable app development project, you are bound to get number of guaranteed perks along with top-notch deliverables. Our 24+ in-house wearable developers live their lives surrounded by wearables and giving innovative ideas using them. Wearable apps designers and developers are well equipped for any Apple watch app development project using unparalleled experience in developing wearable apps on watchOS 4.x with Native App SDK and Android Wearable SDK. We design apps that are responsive and same applies for wearables. 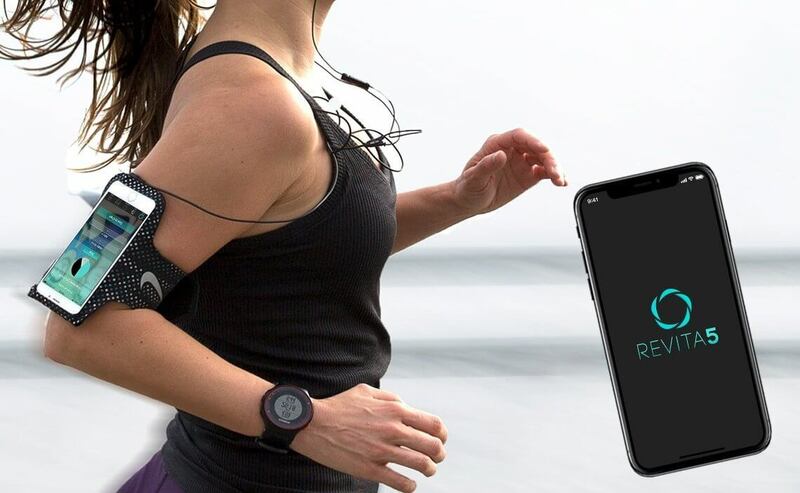 We design various responsive wearable apps defined by factors such as the sensors attached, functionalities offered by the device, its constant connection to the human body, constant movement of the humans and much more. Considering user experience to be optimum, we follow a minimalistic design approach to create interactive user experiences. Our expertise in designing and developing best-in-class wearable apps have made us trusted wearable app development company. We believe only in quality by developing wearables apps on for Apple and Android wearables which are fully functional and smooth to operate enhancing user experience which have led our clients to succeed. We offer wearable app upgradation services to keep your wearable apps on the top of the platform, be it Android or Apple. We understand the importance of having updated apps with latest OS version compatibility to unlock the newest features increasing user experience. Depending on various of sizes available in wearable devices, our wearable app developers are always focused in developing the wearable apps which fit best to the screen. While our testing team uses the identical wearable devices to perform thorough testing of developed wearable apps. Client value is the core in our day-to-day process and we value time and money of our clients. We guarantee to deliver good return on investment through our best quality wearable app development and deliverables. For any development project, it is our aim to deliver the product within time and budget decided before project kickoff. What makes Let’s Nurture the best Wearable Application Development Company? 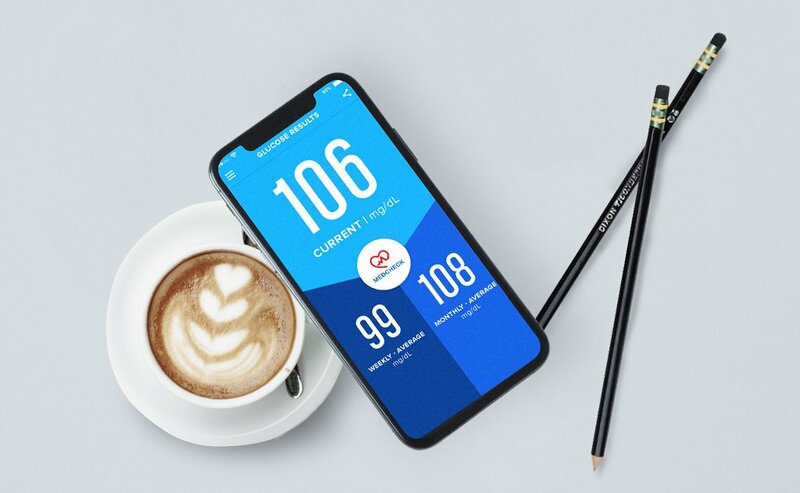 Our expert team of wearable app developers and consultants provide expert wearable solutions to our clients globally to deliver the best wearable app that fits your business needs leveraging best wearable app development services using the latest technology and tools.